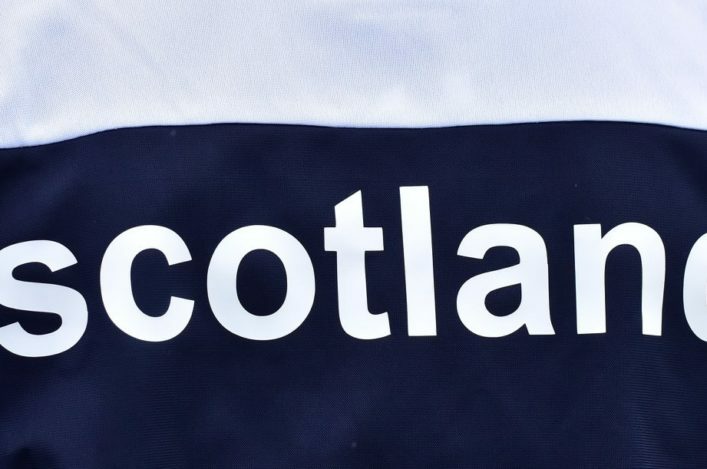 Three athletes have been selected to represent Scotland at an international half marathon opportunity in Denmark next month. 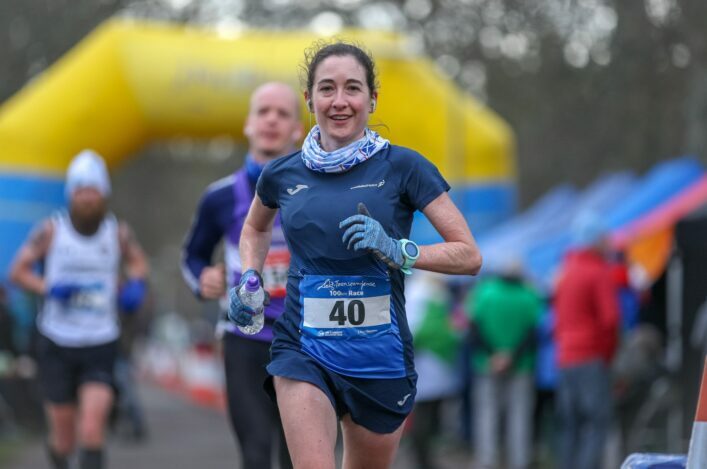 The Lillebaelt Half Marathon takes place on Saturday 5 May and has returned to our calendar of opportunities within road racing over recent years. Now three athletes have been selected to race the event for 2018 following consideration by the selection panel and the availability of those for whom it would be appropriate. Milne represented Scotland last year at Lillebaelt and performed well with a run of 66.39, while Wilson delivered a strong run at the Scottish 10-Mile Champs to finish second in 49.43. Metro Aberdeen’s Brian raced the non-elite event at the World Half Champs in Valencia and finished third in a time of 75.34. Congratulations to these athletes and their families and coaches and we wish them well for the trip to Denmark. The Scottish Universities and Colleges (Scottish Student Sport) Championships take place this Saturday (April 14) at Grangemouth. And the FPSG Scottish 3 x 800m Championship events take place within that for age groups from U13 and above. 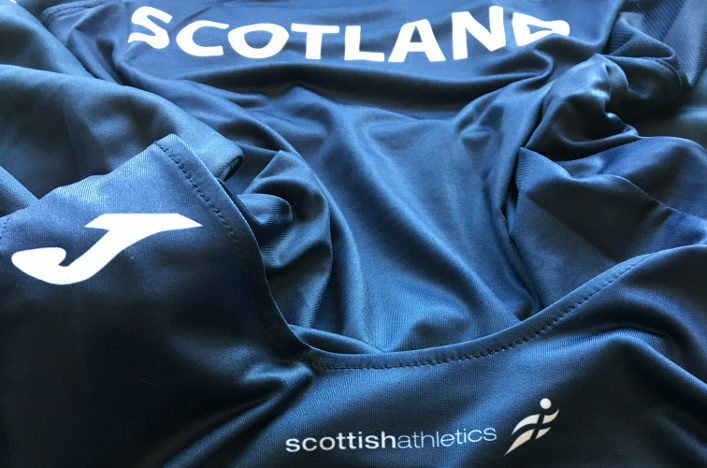 Start-lists and key information is available on the Events Section page and we thank in advance our scottishathletics Officials for their support for this first event of the FPSG Outdoor Season. Those start-lists become Live Results once the action starts on Saturday. Entries are now open for the first Glasgow Athletics Association Sprint Gala meeting of the season. Wednesday 30 May 2018 is the date, taking place at Scotstoun Stadium frpom 6.30pm to 9pm. Events on offer include U18 Sprint Hurdles European Youth Qualifying Opportunity (110mH for U18 Men and 100m Hurldes for U18 Women), 100m open to all age groups, 300m open to everyone U15 and above, and a Hurdle Relay of 4 x 80m Hurdles (at U17W specifications, open to all U17 and above). Athletes will be given the opportunity to enter two 100m races for the night. All races will run from slowest heat to fastest. The GAA plans to run the races as “Run with the Wind” i.e. if there is a strong headwind in the home straight, move the finish line to the back straight 200m. A decision will be made earlier in the afternoon on the day of the meeting. There are also three field events on offer: Shot Putt, High Jump and Long Jump. Events will be limited to one pool each of 12 athletes, U17 and above. 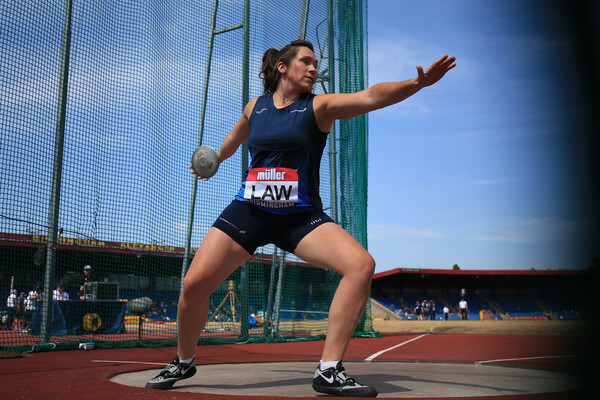 Athletes will be given 6 attempts in the Shot Putt and Long Jump. Height progressions in the High Jump will be pre-set but are still to be confirmed. Online entry only. The maximum number of athletes for the meeting will be around 200. Entries will operate on a first come, first served basis, once the event is full entries will close, so enter quick to avoid missing out.